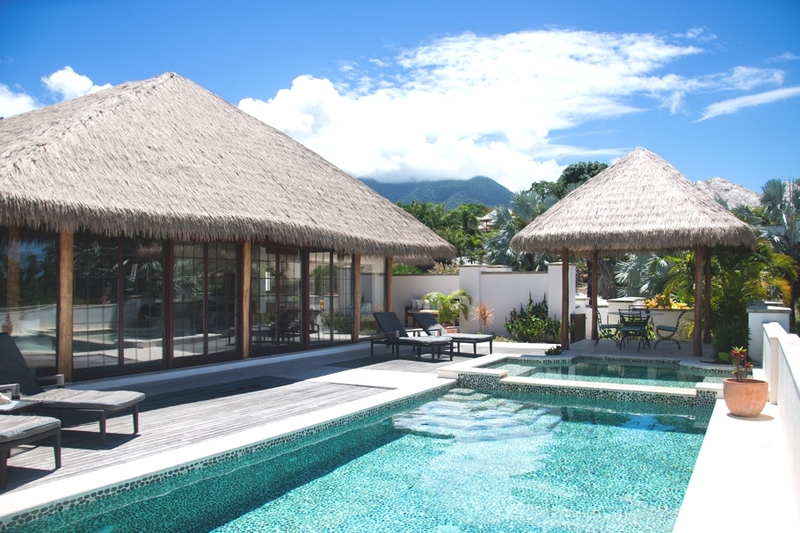 Paradise Beach Nevis is a new luxury development on the charming Caribbean island of Nevis, and the boutique villa resort officially opened its doors in January 2015. 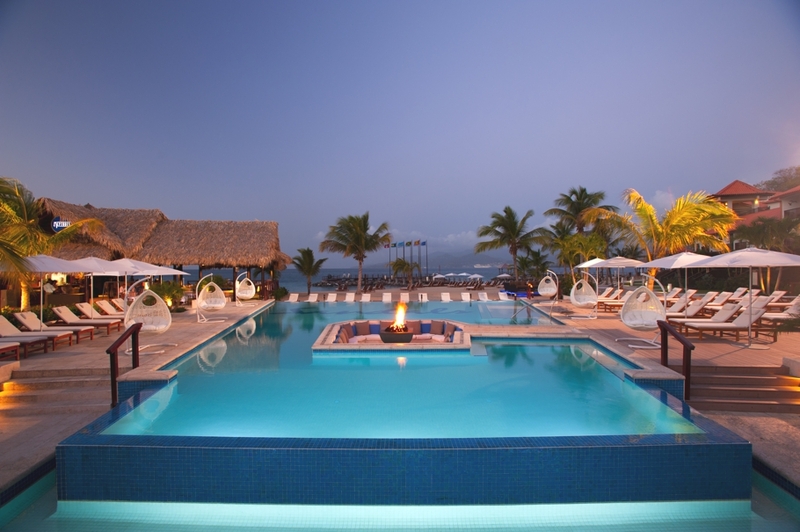 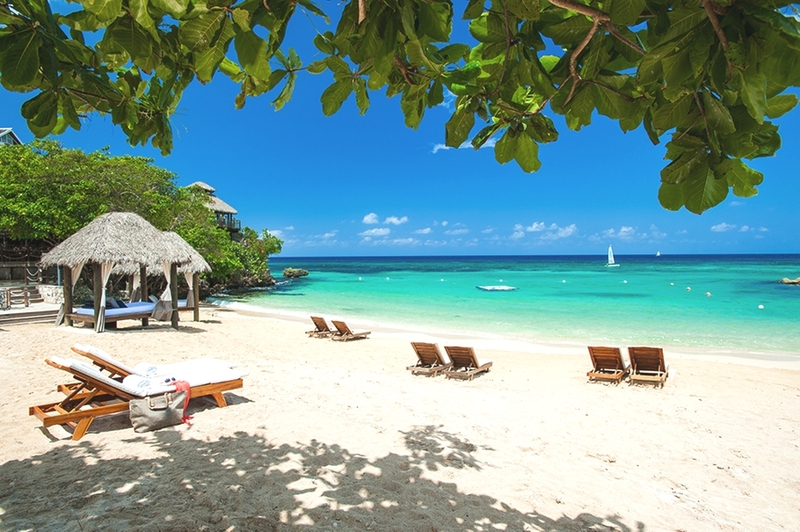 Opened in December 2013, and situated on 17 acres of stunning land just minutes away from the Maurice Bishop International Airport, Sandals LaSource Grenada Resort & Spa is an exotic, unspoiled hideaway on Grenada that will take your breath away. 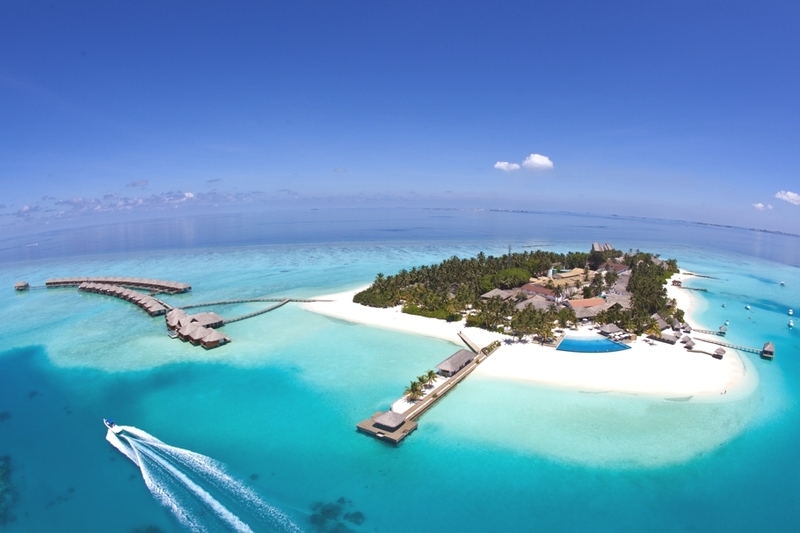 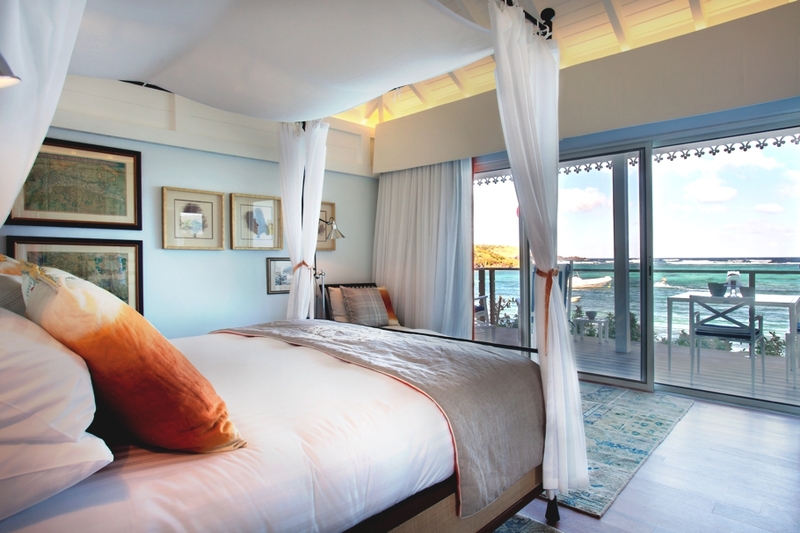 The luxury resort in the Caribbean has partnered with David Schwarz Architects and Luis Pons D-LAB to redesign five new suites and enhance its arrival experience for guests.